Barbara Stanwyck could pretty much do it all. She was a Ziegfield dancer in the early 20's. 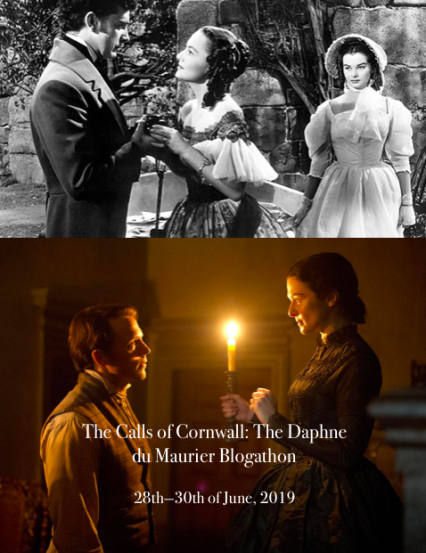 She was cast as a romantic lead a number of times. She was a comedic foil. She played the tough, no-nonsense matriarch of a ranch in the television series The Big Valley. But she was by far at her best playing a woman who knew what she wanted and had no qualms about using her wiles to get it. 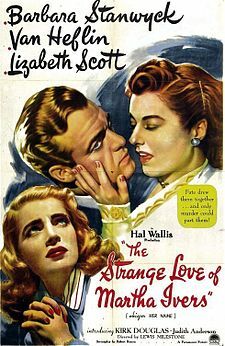 As Martha Ivers and Phyllis Dietrichson she held men in the palm of her hands and manipulated them like a master puppeteer. Stanwyck (née Ruby Stevens) was orphaned at an early age and raised in foster homes, from which she constantly running away. She was a high school dropout, and worked a number of jobs before she was 16. At that age she auditioned for and won a job in the Ziegfield Follies, and heracting career was off. In a few years she was a star on Broadway and the talk of the town. Following her first marriage, to fellow actor Frank Fay, she was off to Hollywood, where the rest as they say was history. 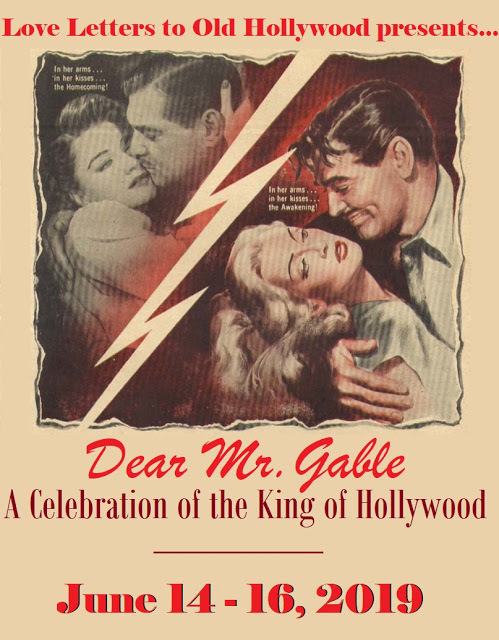 There are so many things about this movie that are astounding, not the least of which is my copy of the DVD came as one of 9 film noir movies on a collector set, most of which were obviously second rate, and easily forgettable. How could a movie which not only boasts Stanwyck, but Van Heflin as a co-star, and the first movie by a fellow named Kirk Douglas, as well as directed by the renowned Lewis Milestone and written by Richard Rossen, all familiar names to old time movie buffs, be kitted with such less than memorable movies? 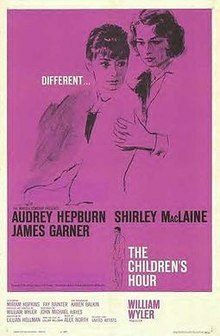 In the fictional town of Iverstown, a little girl, Martha, is trying to run away with her boy friend Sam. They are hiding out on a train but are discovered by a detective sent to find her by her aunt, Mrs. Ivers (played by Judith Anderson, before she was given the DBE by the Queen and became Dame Judith Anderson). 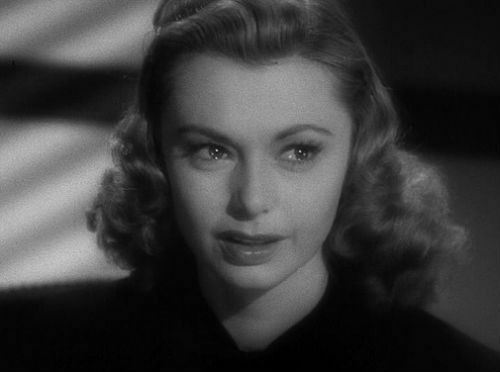 Little Martha Ivers hates her aunt, which is why she has tried to run away several times before. She is betrayed by the son of her tutor, Walter O'Neill. Mr. O'Neill wants badly for a scholarship for his son and kowtows to the harridan aunt. The aunt at one point starts beating Martha's pet kitten, which causes her to take the cane way from her aunt and kill her. With only Walter as a witness, she convinces Walter's father an intruder came in and did it. Mr O'neill obviously doesn't believe the story but tells her to tell the police exactly what she said. Meanwhile we see the young Sam hide away on a circus train. Flas forward 17 years. 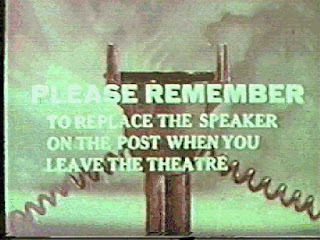 The grown Sam Masterson (Van Heflin) is driving with a sailor along a road and sees a billboard welcoming people to Iverstown. He crashes the car while trying to check out the sign. The car is banged up so he has to stay in town. He observes signs saying Walter O'Neill (Kirk Douglas) is running for office. 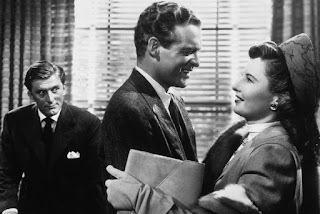 He finds out that this is the same Walter O'Neill from his childhood and also that he, Walter, was married to the former Martha Ivers (Barbara Stanwyck). Sam calls on his old friends. It turns out that Walter is an alcoholic and a hen-pecked husband. Martha has used her wealth and manipulative ways to get him his office. Sam's sudden appearance does nothing to elate the two. Both think he has showed up to somehow blackmail them for the murder of the aunt, despite the fact that Walter as a DA had tried and convicted an innocent vagabond for the crime. 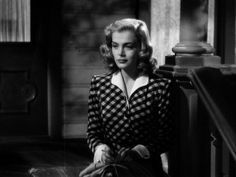 Sam, meanwhile has found a woman, Toni Marachek (Lizabeth Scott), who appears to be running away. The two hit off a romance, but Toni is a convicted felon who has violated her probation. She is arrested and sent back to prison. Sam tries to get Walter to use his influence to get her released, but Walter still thinks blackmail is the true goal of Sam. He hires some thugs to beat him up and deliver him out of town. This only makes Sam more determined to find out what is going on. When he finds out the truth, he tries to go along with the blackmail story, but the truth comes out that he was long gone by the time Martha murdered her aunt, and had only just discovered the truth. 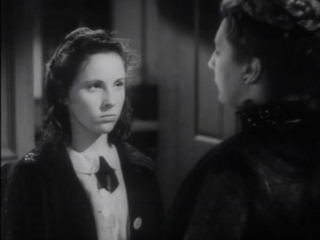 The final playing out of this story is one that shows Stanwyck's character for the manipulative witch she is. She shows that all she really cares about is herself and what she can get. Not surprisingly, she gets exactly what's coming to her in the end. Neff, dictating in his dictaphone informs his boss that the peviously assumed accident that he, Keyes, was suspicious of was indeed murder and that he, Neff, was the one who killed Dietrichson with Dietrichson's wife. The film then ensues in a flashback. Neff had gone to discuss insurance options with Mr. Dietrichson, but he was not there. his wife, Phyllis (Barbara Stanwyck) was. She appears on screen the first time in a towel, enticing to any red-blooded male, of which we can assume Neff is. Walter and Phyllis discuss options of insurance, as well as some pretty steamy (for 1944, anyway) flirting. Phyllis tells him to come back the next evening to talk to her husband. Later she calls him and changes the appointment. He goes, her husband is still not there but she wants to talk about insurance options odf her own, including accident insurance. Phyllis asks about insuring her husband against an accident and wonders if it's possible to have him insured without his knowledge. Neff figures out that she has ulterior motives and tries to turn her away from the idea but leaves. Later that evening Phyllis shows up at Neff's apartment, dressed in a tight knit sweater. 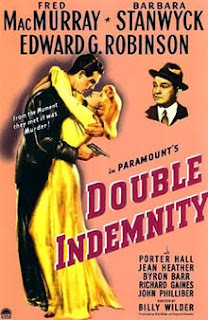 Needless to say, she has showed up with all the right equipment to entice Neff to be complicit in insuring her husband then committing a murder to make it look like an accident, with the "double indemnity" clause in it to pay off double. Stanwyck at many times during this movie is given a closeup of her face and you can just see the scheming in her eyes. She is manipulating Walter Neff with every wile she has in stock and he is falling for it hook, line and sinker. Together that hatch out a plan to first, get the husband to sign up for accident insurance without his knowing about it and second to somehow stage the accident that will be his death warrant. But planning and executing part are easy. The hard part is getting away with it. 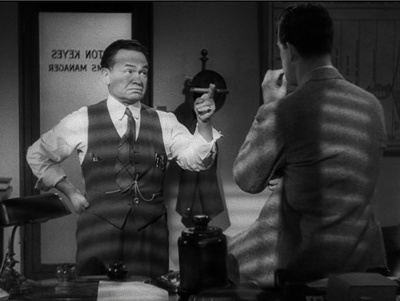 Baton Keyes (Edward G. Robinson), Neff's boss, becomes suspicious of the "accident". He constantly refers to a "little man" that resides in his gut that tells him when some insurance scam is fishy, and this one is doing it in spades to him. Neff and Phyllis meet in secrecy to discuss their options. They have to meet incognito because Neff is sure that Keyes is having Phyllis followed. Things continue to escalate after Phyllis' stepdaughter Lola (Jean Heather) intimates to Neff that she suspects foul play from her stepmother, and someone else who helped her, but she is not sure whom. 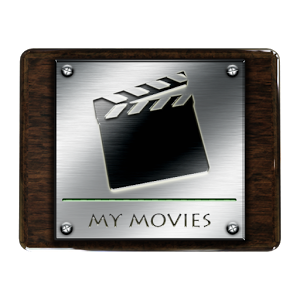 This is one taut thriller, the more so because despite the dirty deed, you are drawn into the story and somehow rooting for Neff to get away with it, even though at the beginning of the movie you already know he is admitting his guilt to his boss. Stanwyck pulls off an Academy Award performance for which she was nominated but lost. MacMurray and Robinson also pull off great Oscar performances, but neither was nominated. 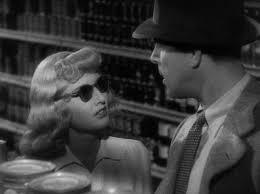 As a matter of fact, Double Indemnity garnered 7 Oscar noms, but failed to take any of the statuettes home. When the Best Director award went to Leo McCarey for Going My Way, Bill Wilder tripped him as he was going down the aisle. Bravo, Billy! 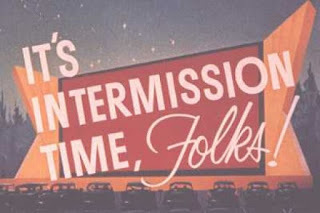 Well, that's it from the back seat this time, kiddies. Gotta put the old Plymouth in for the night. Drive safely. 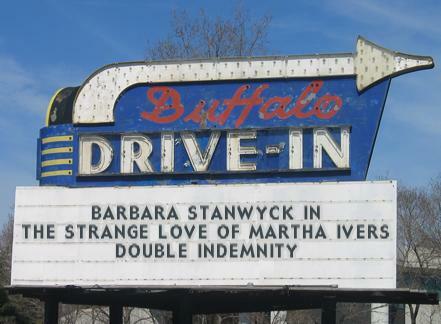 Two great movies starring the amazing Barbara Stanwyck. 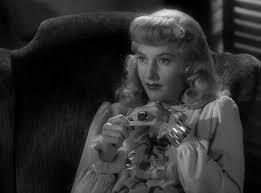 Double Indemnity is indeed one of the best films ever made!! I agree with you about noir...it HAS to be in black and white to qualify. I saw a collector's set of Val Lewton horror at the local used bookstore yesterday. It had 9 movies and I dearly wanted it, but they were asking $90. I could get it new for that price... It had The Seventh Victim in it. I can't believe Seventh Victim is no longer available as a stand-alone DVD anymore.I just checked Amazon and no longer available. I only bought it a couple of years ago! $90 is a lot of money!! A down and dirty double bill for the ages. 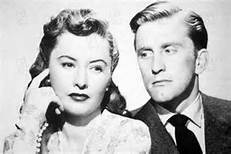 Barbara Stanwyck's film career is filled with greats and you did a terrific job on two of her finest. An intriguing double bill. I like Double Indemnity a lot, but haven't seen Martha Ivers as yet. Will do so soon! Sorry for the late reply. I have only just returned to blogging after a long hiatus. I loved reading your post. Martha Ivers is one of my all time favorite films. 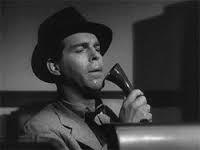 I'm also very fond of Double Indemnity" too. Thanks so much for participating in the blogathon. Thanks but I think I'll forgo the Bette Davis one. I'm overbooked as it is.